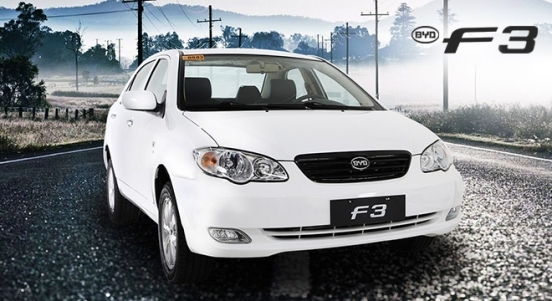 Build your dreams and start a business with this Buy 4, Get 1 FREE Promo for the BYD F3. 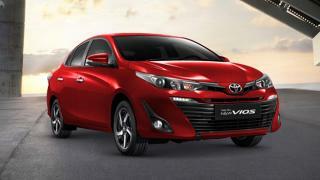 This offer is available for FLEET purchases only at BYD Shaw Boulevard and Batangas. 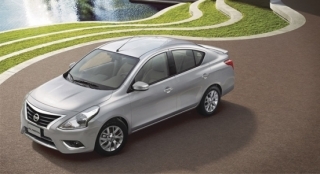 Best suited for corporate fleets, transport services, or service vehicles, the BYD F3 1.5L MT is a 5-seat compact sedan. 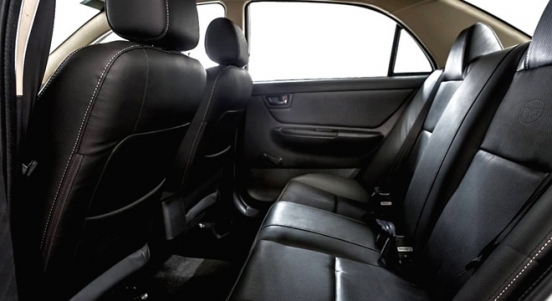 It has a roomy cabinample leg and elbow room, plus a spacious trunk for large cargo. 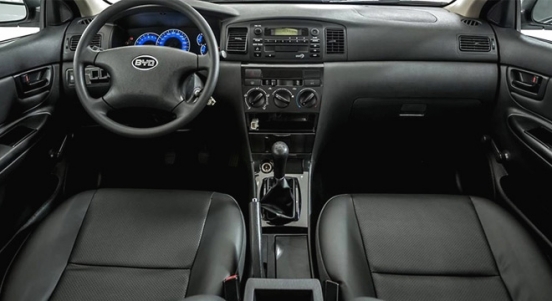 It also comes standard with leather upholstery, air conditioning with cabin filter. 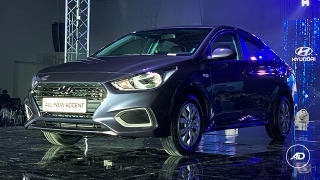 The F3 runs on a 1.5L 4-cylinder gasoline engine and a 5-speed manual transmission which peaks at 107 hp and 145 Nm of torque. 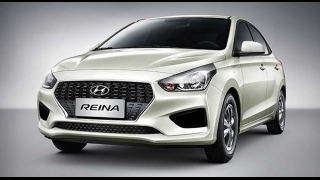 As for safety equipment, it has front and rear 3-point seat belts, 4-wheel 2-channel Bosch ABS with Delphi Electronic Brake-force Distribution (EBD), 3H high strength side panels and side-impact door beams, rear door child lock, high-mount 3rd brake light, and LED brake and tail lights. Included in this deal is BYD’s 5-year (100,000 km) warranty and a host of perks and privileges via BYD's 5-Star Customer Service Program. 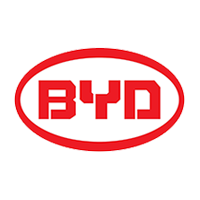 This includes access to BYD’s full service and maintenance facilities, availability of genuine BYD spare parts and accessories, BYD Response Operation (BRO), and Emergency Roadside Assistance. 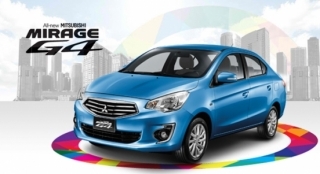 Buy 4 BYD F3 units and get 1 FREE. 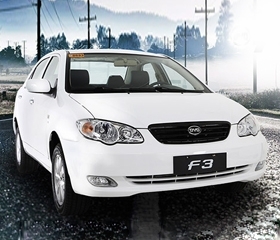 The BYD F3 is a special model within BYD Philippines’ lineup. It’s exclusively sold as a fleet car for taxi, business, or police use. It comes with provisions for a taximeter, “For Hire” sign, and roof light. 1. Photos and artwork may vary from actual unit. 2. Loan application is subject to bank approval.